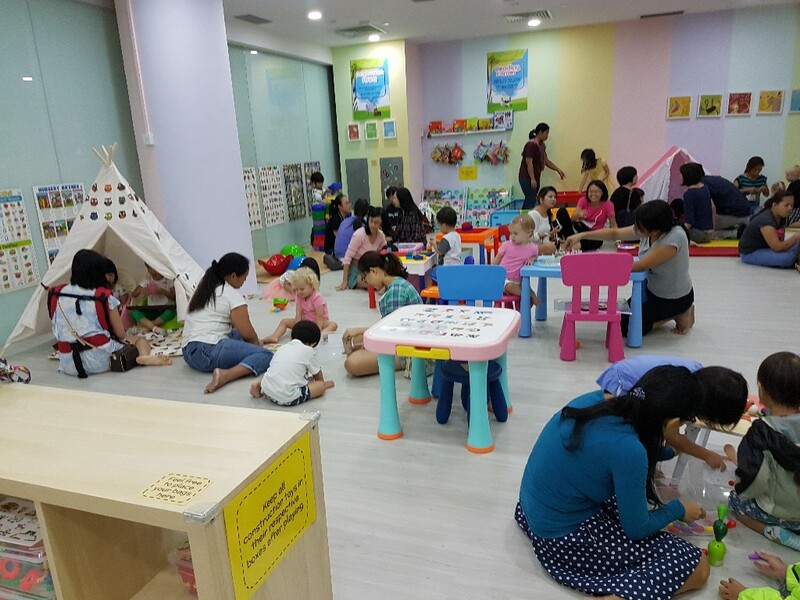 Have you heard about Busy Tables, Singapore’s first play and learning centre for curious minds? 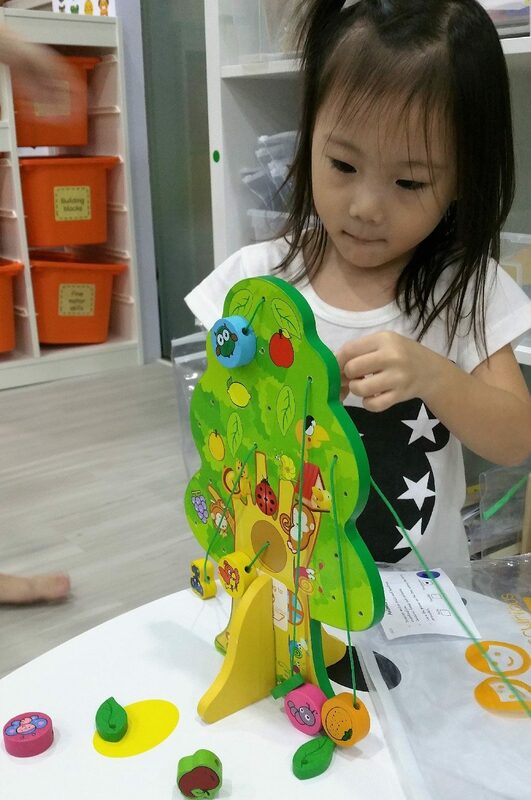 We find out how it turns your child into a self-guided Busy bee with a love for learning! 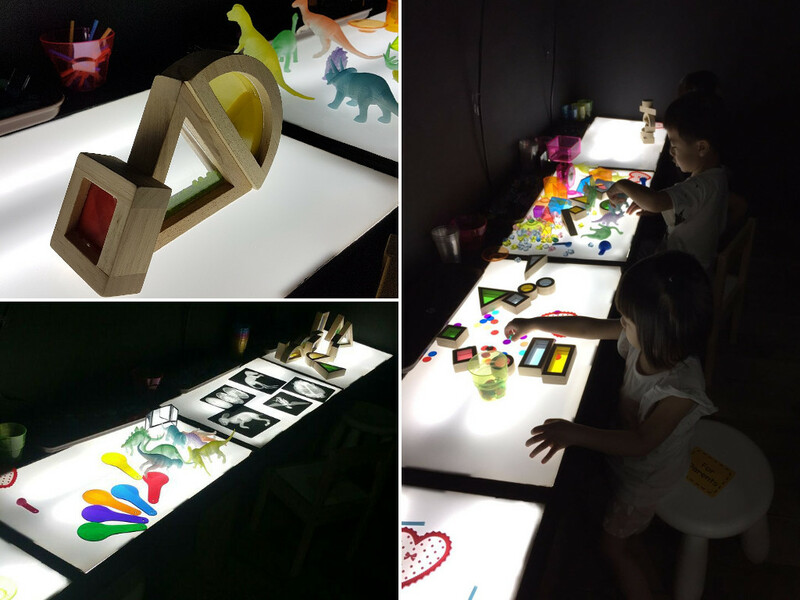 Designed as an education-themed indoor playground dedicated to parents and kids, Busy Tables offers one of the largest collections of play-centric educational resources. It comprises six distinct zones with table-top activities dedicated to kids aged zero to six years of age. At Busy Tables, the focus is on all forms of sit-down play, with an emphasis on self-discipline, focus and patience. They’ll work on abilities like observation, problem-solving, critical thinking, fine motor skills, hand-eye coordination, early mathematical experiences, concentration, memory skills and more. 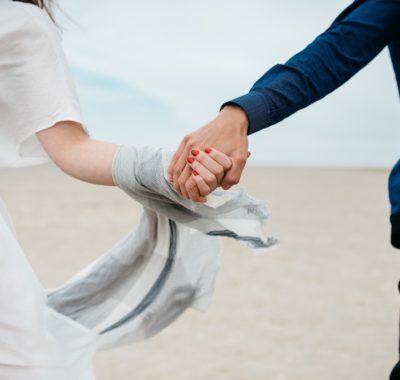 It’s the perfect counterbalance to high energy forms of play that children get via playgyms or sports, where they get to expand all that excess energy. Also, unlike teacher-led activities and structured classes found at many enrichment centres, at Busy Tables, children are given the appropriate autonomy to run their own show. There is an emphasis on independence, freedom within limits and respect for each child’s natural development. 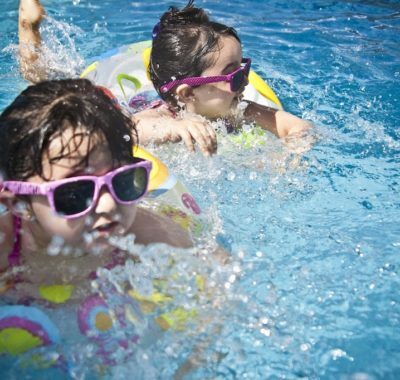 Children get to choose their own activities when they feel like it, allowing them to feel comfortable with making decisions, choices, and yes, mistakes too. Parents gain an understanding of their child’s learning pace, and get to bond over quality time with their little ones too. Plus, there’s no need to continually buy countless toys that the kids keep growing out of – bonus! So what kind of table-top activities can we find at Busy Tables? The Sensory Zone is designed to stimulate the senses: touch, smell, taste, sight and hearing. Through play and investigation, it promotes organic exploration and brings out the innate imagination and creativity in every young child. This month, for example, it has been invaded by Bunchems Clusterballs for a great sensory and tactile experience. Kids can choose to build wacky or identifiable objects using matching accessories for that ultimate story-telling session. The alluring Dark Room is a learning space that evokes a sense of mystery and freedom. Children are drawn in and naturally engage in learning activities without even realising it. Coloured manipulatives of different shapes and sizes allow kids to experiment with various colours. They discover how colours interact and magically ‘change’ when overlapped. 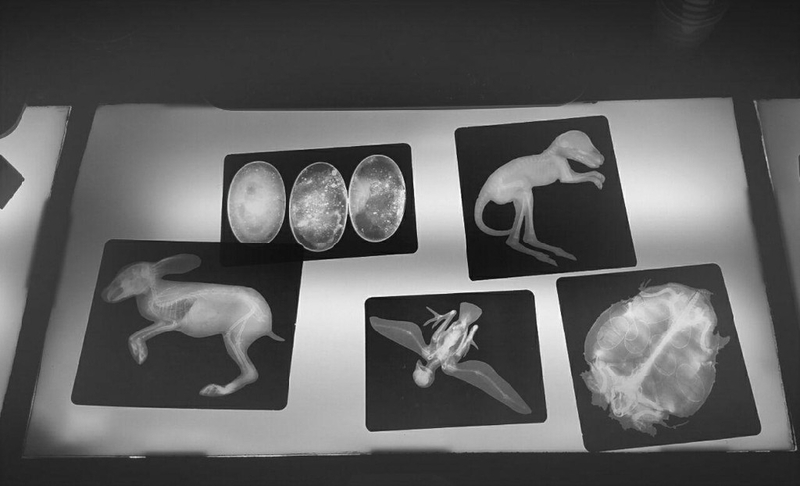 If your child is zoologically inclined, request for x-ray films of different animals. He’ll be able to see the inner workings of animals, just like a radiologist or doctor examines x-rays in a hospital. Just about every child has played with Lego bricks, but the Construction Zone takes building to a whole new level. 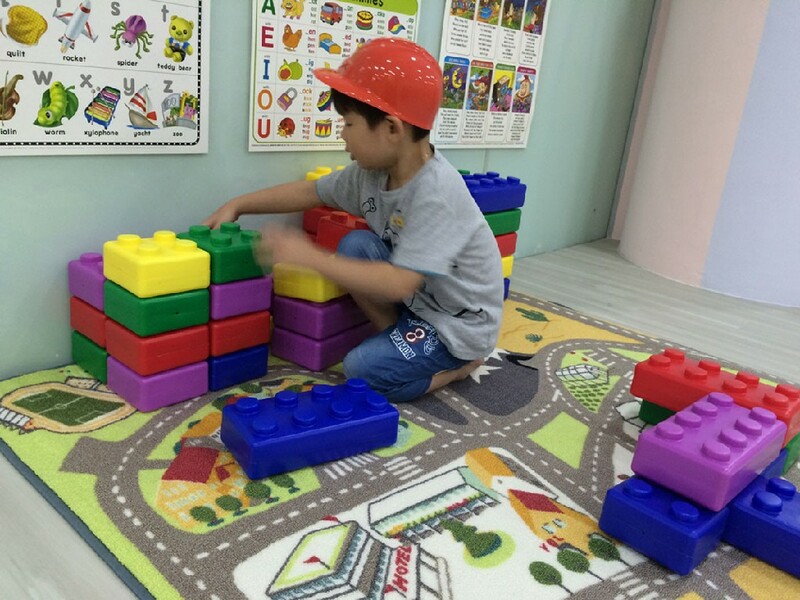 Kids can use creative contruction sets such as giant Lego-like building blocks to explore what it means to be an engineer. Similarly, the Tieramid Circle set helps develop problem-solving skills while allowing children to be as creative as they can possibly be. 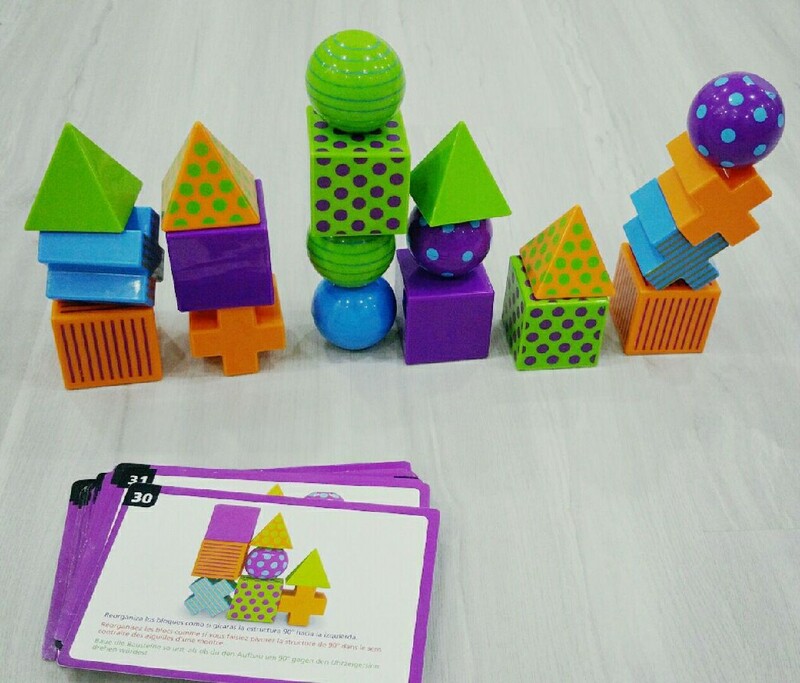 The best part is that this vibrant cards and blocks combination also helps build discipline and focus without needing any adult direction at all. 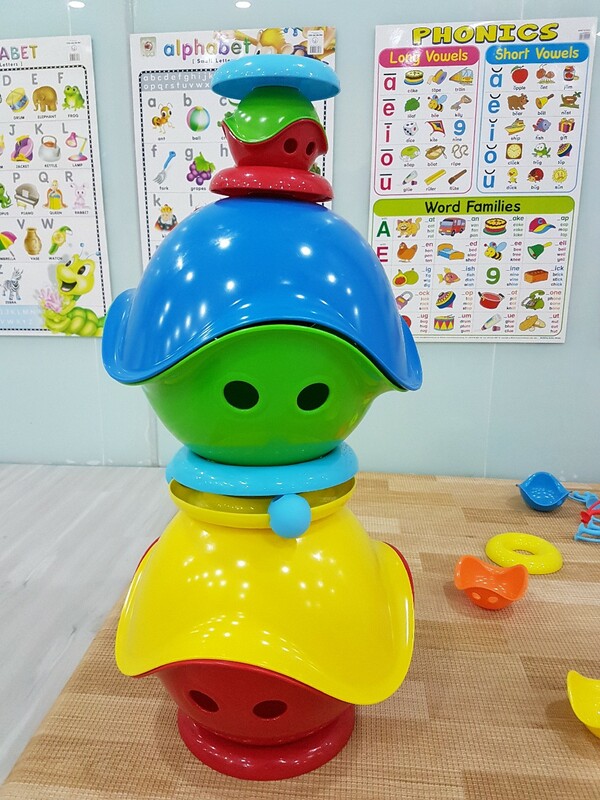 Your child will be tickled pink by the silly and adorable looking Moluk toys. What she won’t realise is that this award-winning Swiss innovation is a deceptively simple yet versatile open-ended toy. She’ll be able to sit on it, rock and spin in it, hide under it, even discover that she can create a unique alien invasion hideout! 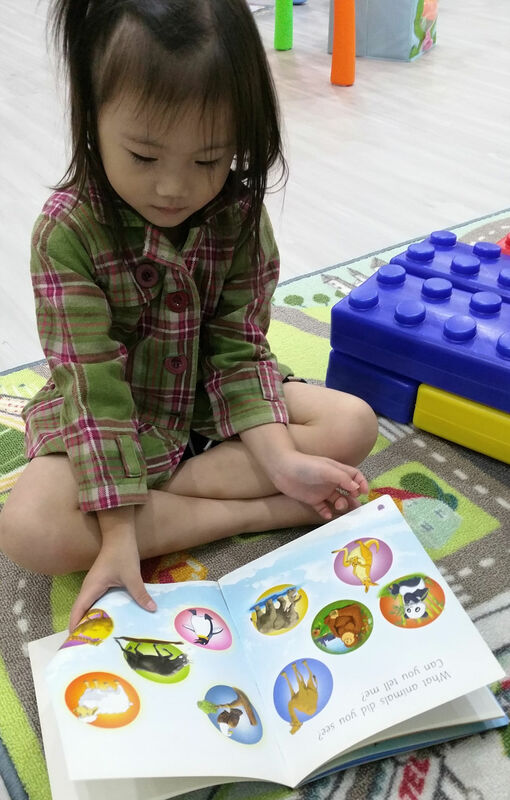 As much a resource for parents as it is for kids, the Learning Resource Library gives you and your child access to an ever-expanding collection of resources that target various skill sets as your child develops. The Shoe Lace game, for instance, helps develop fine motor skills and instills self-discipline while children try to figure it out. 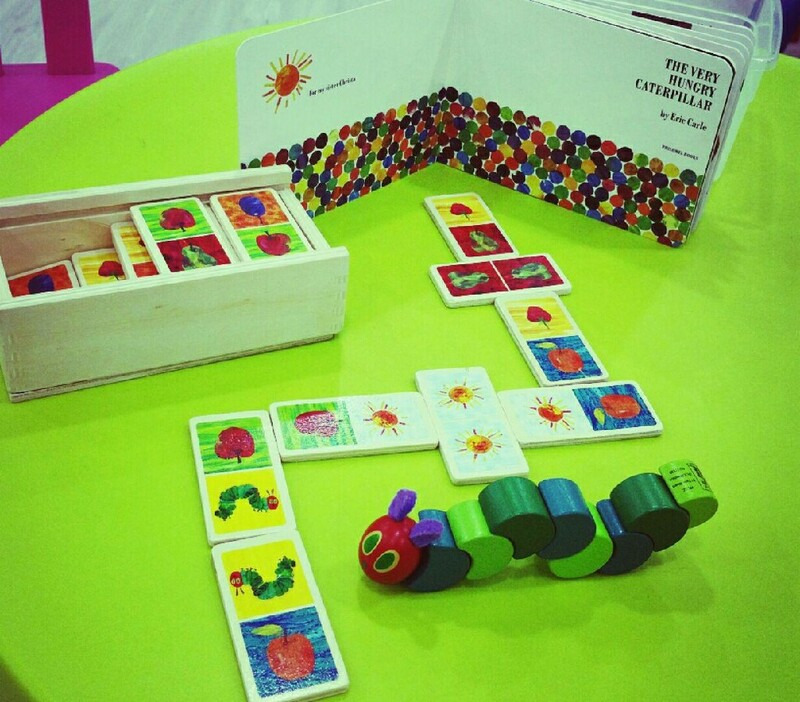 Another award-winning book and play innovation is The Very Hungry Caterpillar game. 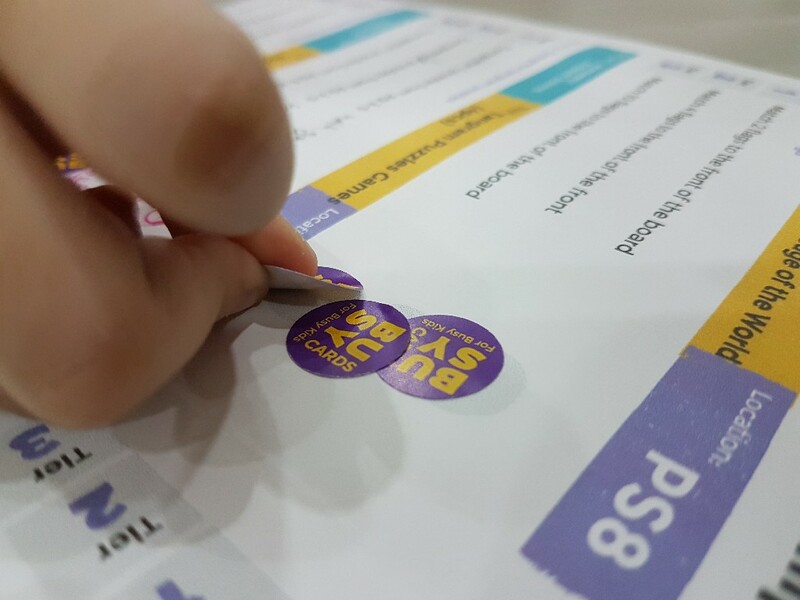 Your child will have fun playing while learning basic numeracy and problem-solving skills. Without even realising it, he will be prepping himself to enjoy mathematics in school! Then there’s the ever-popular Mental Blox puzzle game. 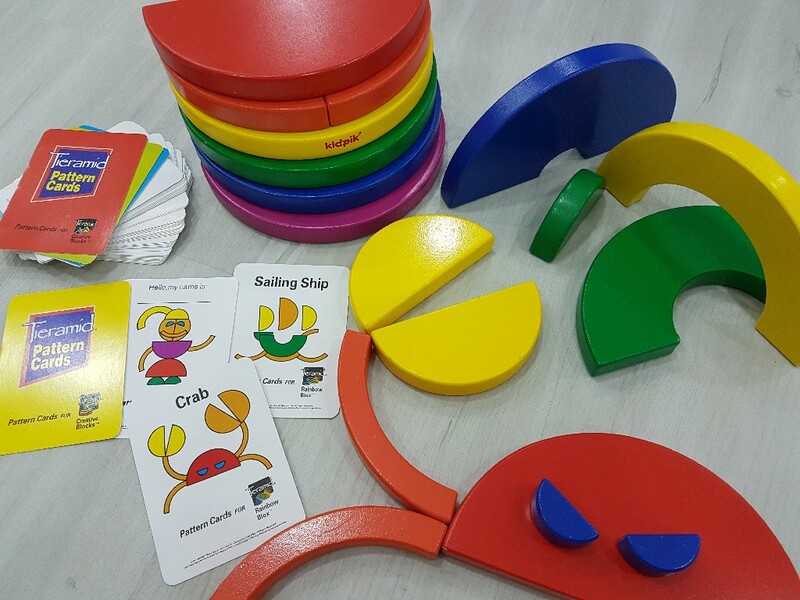 It encourages children to ask questions and develop critical thinking skills along the way. You won’t believe how many combinations and configurations can result from a bunch of brightly coloured plastic pieces. We all know that one of the best and most rewarding ways for children to keep busy is by reading. 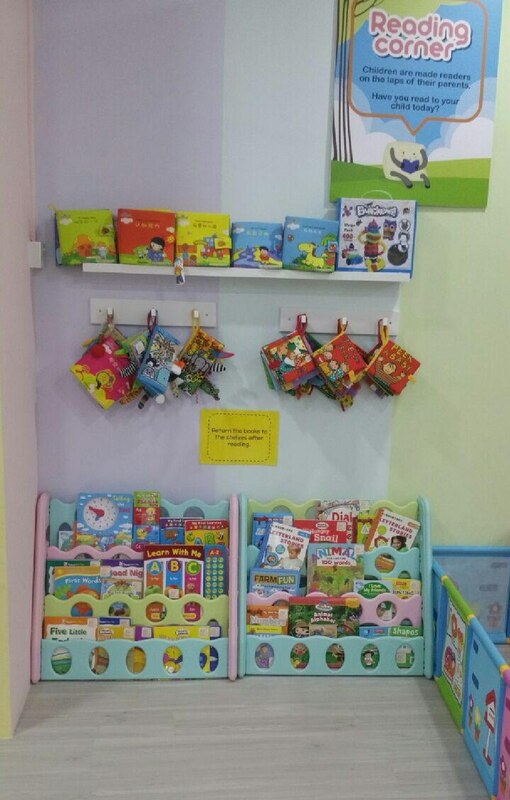 Over in the Reading Corner, your child will find a collection of books that are full of bright and beautiful illustrations. The idea is to instill in them a love – and habit – of reading, without ever having to push or force them. This specially curated library is designed to draw children into the world of books, and through books, bring the world to them. A special Tots Area has been set aside for the littlest ones. There, you’ll find age-appropriate toys which come with no instructions whatsoever. Each toy is colourful and inviting, with no small parts, so toddlers can get their hands on them safely. 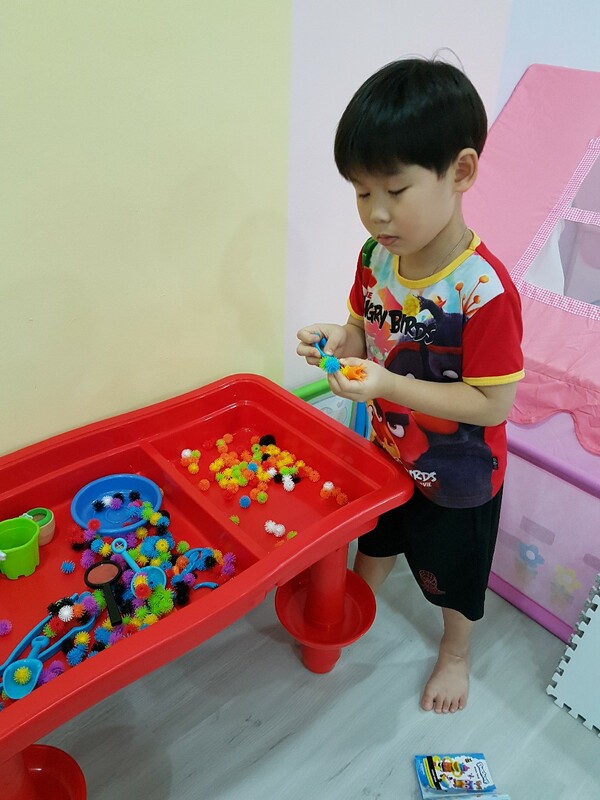 They help to foster and facilitate hand-eye coordination, fine motor skills and other developmental goals. 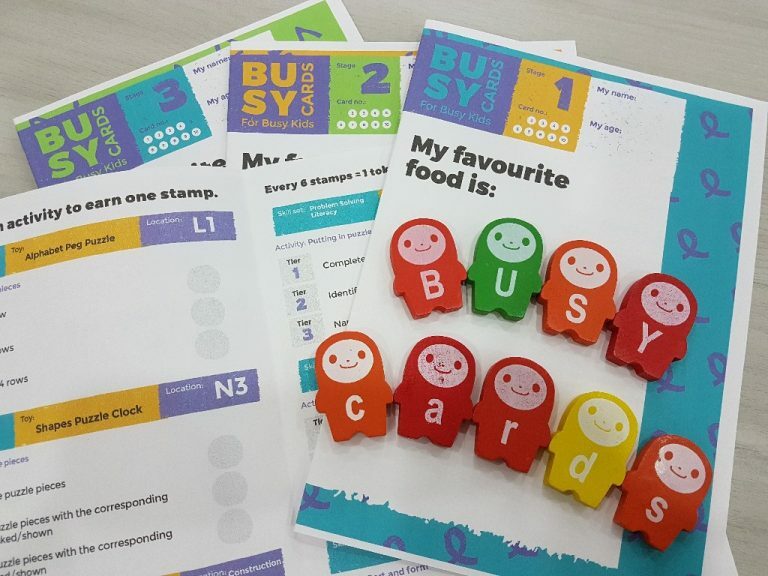 Busy Cards are the latest innovation from Busy Tables. Newly launched, this endeavour gives parents and children a means to better utilise the many resources in the centre. Children get to practise discipline and other essential skills needed for a well-balanced developmental journey. 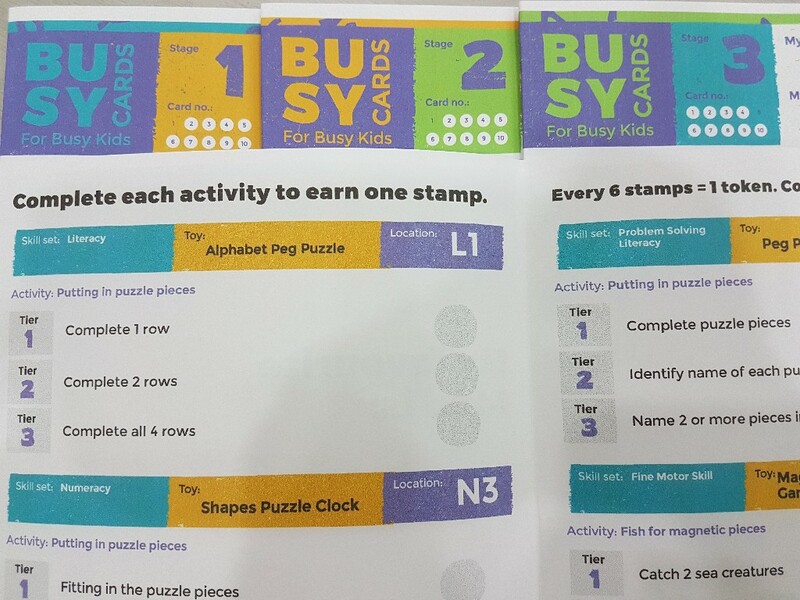 Here’s how it works: An assortment of Busy Cards will give your child a series of missions or tasks to complete. The cards and missions are divided into various stages and tiers to pose incremental challenges as she progresses. As your child completes each session, she is rewarded with a token for her efforts. She can then use this token to redeem a small prize at the capsule machines in the centre. Consider it a form of extrinsic motivation to induce intrinsic motivation, which ultimately translates to a child’s passion for learning. As a side benefit, parents also get a better idea of the developmental stage their child is at. To learn more about the benefits of Busy Tables, visit their website or Facebook page, or simply head there for a first-hand experience. 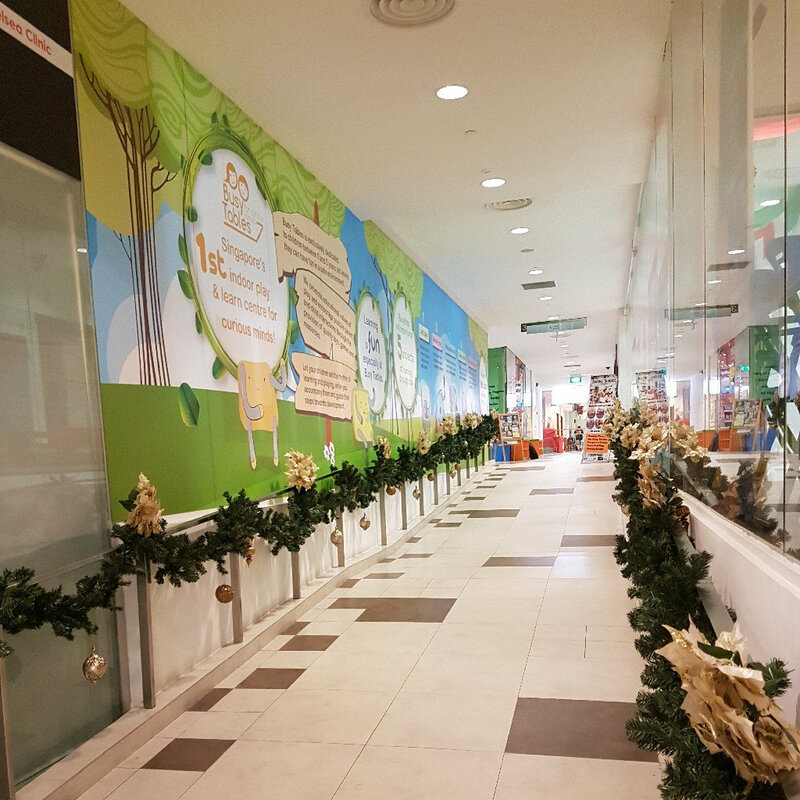 Giveaway: 5 Family Passes to Pororo Park (each worth $71.80) + 14 Attractions (and more) to Visit for Family-friendly Festive Fun!